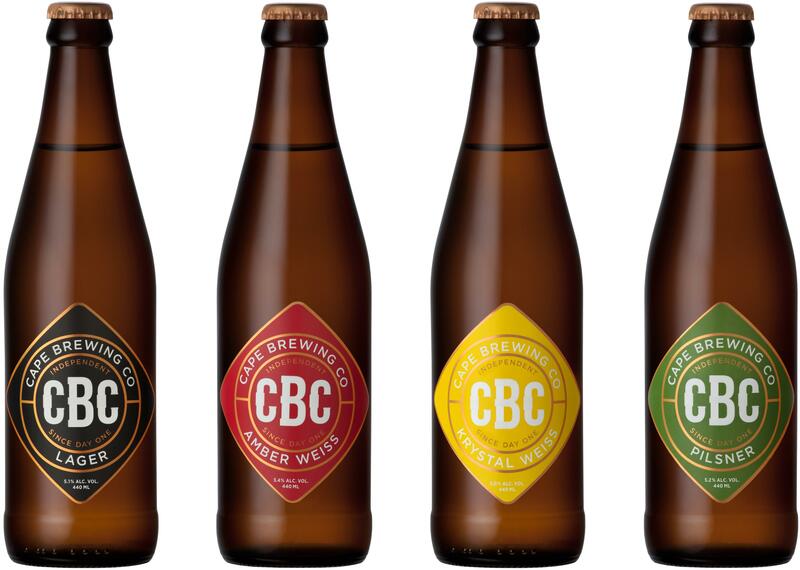 The Cape Brewing Company sits high on the beautiful slopes of Paarl Mountain above Suider Paarl Road, next to Fairview Wines. This R20m craft brewery is efficient enough to be able to supply demand in the retail trade. Get up to date pricing and contact details by clicking here.